Brown Prancer. 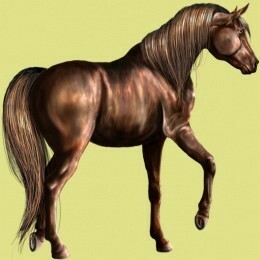 Pic from Howrse.com GA horse. Wallpaper and background images in the 말 club tagged: horse horses photos howrse brown horses. This 말 photo might contain steeplechaser, 첨탑, 경주마, 경주 말, bangtail, 뱅글, 경주 마, 말을 길들임, 조련사, and 조 마.